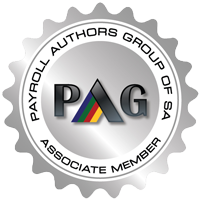 Pay Solutions offers a Comprehensive Consulting Solution providing complete HR Outsourcing to clients through the use of our Online HR Management cloud Based System. Our highly qualified consultants assist with all aspects of HR Management ensuring our clients are up to date with the latest legislative requirements. Set-Up of EE Analysis, Plan, Goals & Targets, Quarterly Reporting & Monitoring, Facilitate Committee Meetings, Reporting and Annual Submissions thus ensuring our Clients are compliant with the Employment Equity Act and Penalties are avoided. Our Skills Development Facilitator’s (SDF) are highly qualified and act as the representative for the organisation within each SETA. 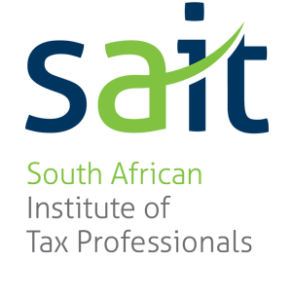 We assist in all aspects of training & development within an organisation ensuring the company Workplace Skills Plan and Annual Training Reports are submitted timeously to the relevant SETA in order for the Mandatory Grant to be claimed. The SDF facilitates the organisation Training Committee Meetings and Minutes. The Performance Management Section provides you a fully online, 360 degree appraisal management process. Need help with your HR Management? Contact Us now!